St Michael’s Catholic College is delighted to report a sensational set of GCSE results. 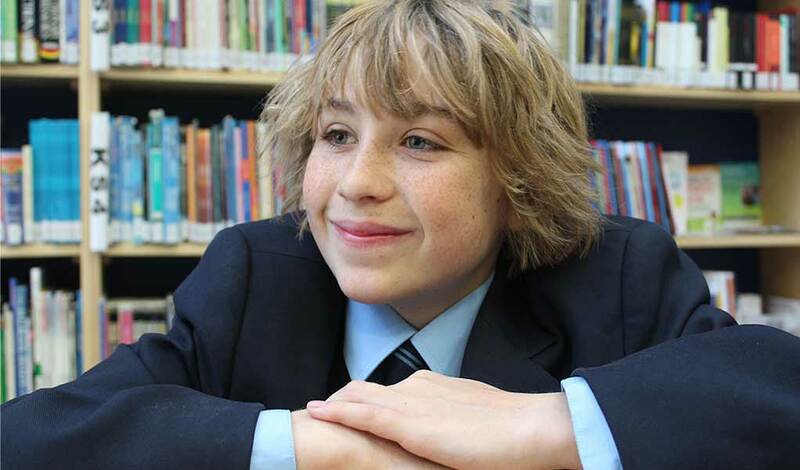 The number of 7 – 9 grades awarded (equivalent to A and A*) has increased by a third to over 30%, alongside substantial increases in the percentage of students achieving every grade above grade 4. The 81 % of students entered for the EBACC also performed strongly. English – 100% pass rate – 18/18 students. Maths – 100% pass rate – 18/18 students. Student Destinations – 95% of students moved into further education/training or employment. English – 92.3% pass rate – 12/13 students. Maths – 33.3% pass rate – 6/18 students. 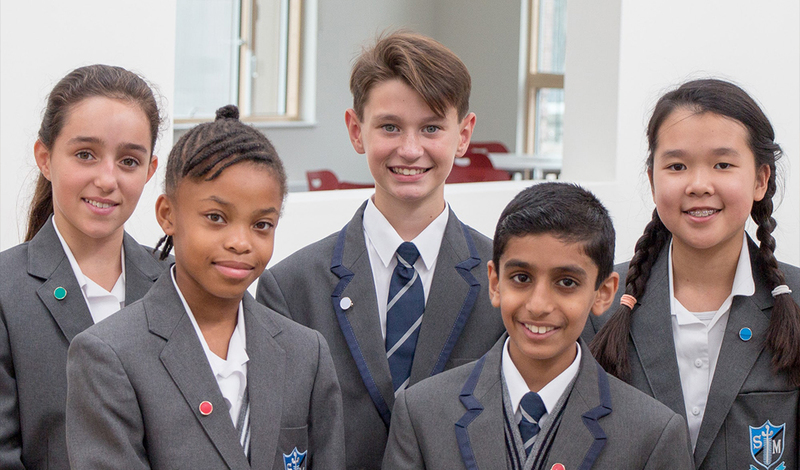 At St Michael’s students and staff are celebrating another year of spectacular results having achieved exceptional outcomes for all new progress measures including English and Maths, the Ebacc, along with Progress 8 and Attainment 8. The college is awaiting the national data, however early indications are that students from St Michael’s have exceeded the new measures of Progress and Attainment 8. It is hoped that ratification in November will confirm these exceptional outcomes. Once again St Michael’s students have surpassed themselves in their attainment across all subjects, including EBACC. 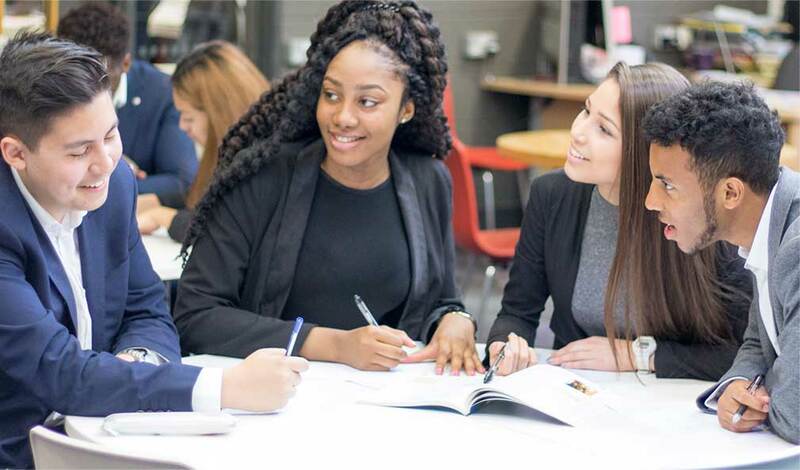 Notable successes were in Further science where 86% of student achieved either an A* or A grade, Product Design with 46 % of students at A and A*, Law and Media Studies both with 43% of students awarded A and A*, Computer science with 41% of students awarded A and A*, French with 40% at A and A*. Morgan Wilson: 2A*, 7 A grades and a B and C grade. 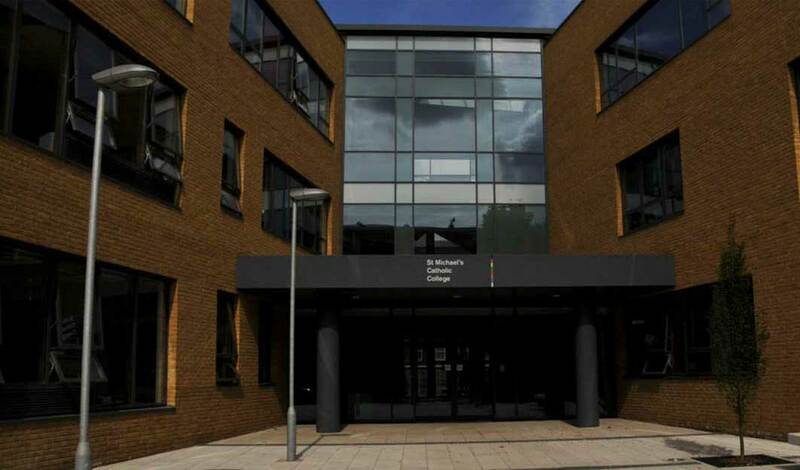 The college is above national average for average point scores across all A level and vocational subjects. Alps have graded our Teaching and Learning plus Provision as ‘Excellent’ for our Year 12’s and 13’s.